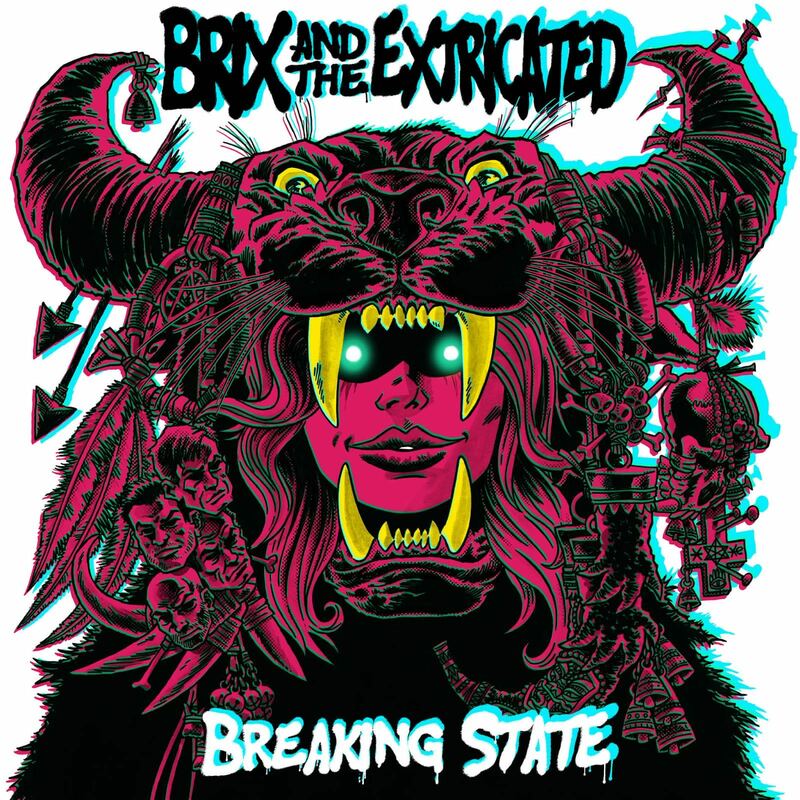 “Breaking State” is the second album from Brix & The Extricated. Musically, while retaining a clear thread of continuity from our debut “Part 2”, there is plenty of musical growth on this record. It was of course a delight to get Mrs Brown on board with her string arranging too.